Brett Marston chairs the Construction Law practice group at Gentry Locke. Brett has extensive experience in construction contract negotiations and preparation, payment disputes, mechanic’s liens, bond claims, construction defects, delay claims, insurance and OSHA matters. He handles significant construction matters in federal and state courts, arbitration and mediation for general contractors, subcontractors, owners, design professionals and suppliers. 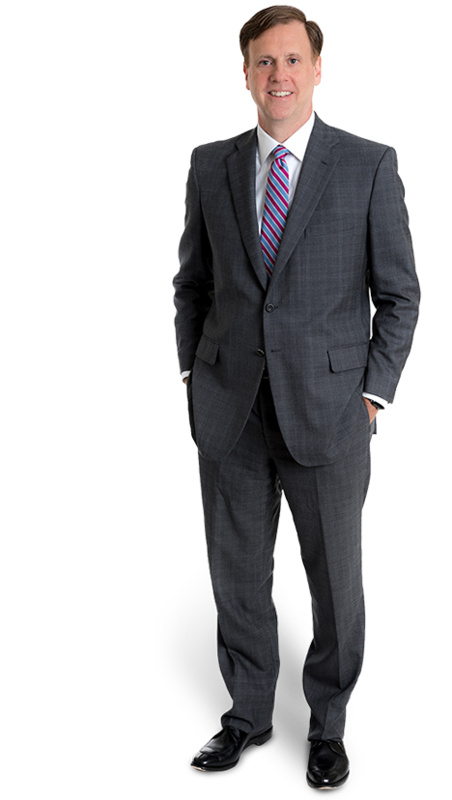 In addition, Brett is consistently noted as a Virginia Super Lawyer, has consecutively made their Virginia Top 10 and Top 100 lists, and has thrice been awarded Roanoke Lawyer of the Year for Construction Law by The Best Lawyers in America. 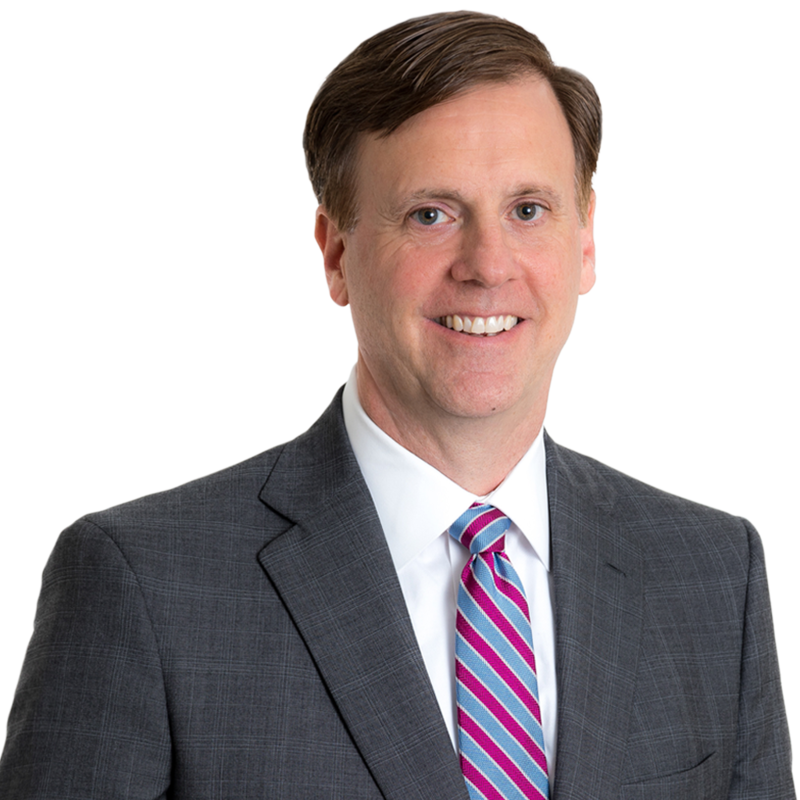 In 2018, Brett was named to the 2018 class of “Leaders in the Law” by Virginia Lawyers Weekly. I would have been a sports writer, or, in the modern arena, a sports blogger. I have always had a huge interest in sports of all types and enjoy keeping up with teams from the pros, colleges, and local high schools. I am into music. My days of trying to play the piano, saxophone, guitar, and hand bells have all waned, but I still enjoy music of all types. My interest in music even extends have having been a DJ on a local gospel radio station when I was in high school, and now being on the Board of the Roanoke Symphony Orchestra. Supreme Court of Virginia Affirms Circuit Court Decision in Construction Claim The results of client matters depend on a variety of factors unique to each matter. Past successes do not predict or guarantee future successes.